Welcome to Friends Of The Forum, an independent organization dedicated to encouraging and serving a partnership between The Broome County Forum Theatre and the community. 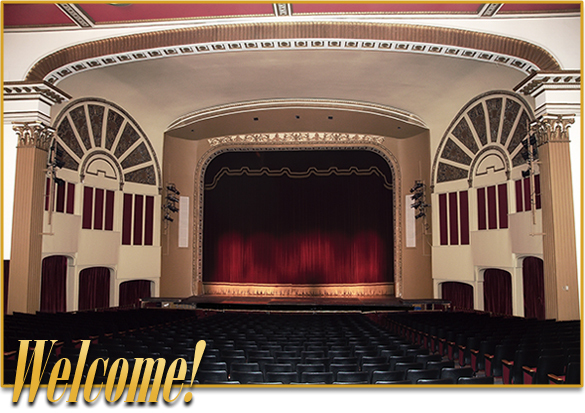 The Broome County Forum Theatre is the premier theatrical venue in Greater Binghamton. Situated in downtown Binghamton, the facility was built in 1919 and has been renovated multiple times since then. It is owned and operated by Broome County for the benefit of the community. It hosts a wide variety of performances each year including theater, symphony, dance, opera, concerts, family fare and comedy. Friends of The Forum exists to help ensure that the community continues to have access to the best possible, most exciting theatrical and cultural experiences at this treasured venue. Last year The Forum Theatre hosted over 30 performances, bringing close to 30,000 people through the doors where the Wall of Stars are displayed in the lobby area. 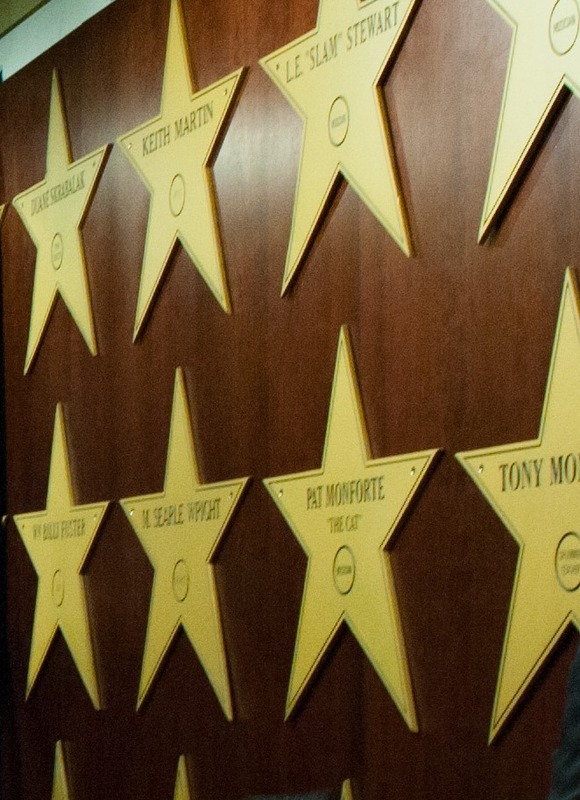 To visit the Rod Serling wall or the Wall of Stars, please contact the Arena offices to schedule an appointment at 607-778-6626. The Forum Theatre is the premier theatrical venue in Greater Binghamton.